This once in a lifetime trip consisted of a two-night stay in Ibiza, a full days private yacht tour around the island, snorkelling and a fun-filled night at the world famous Pacha Nightclub. 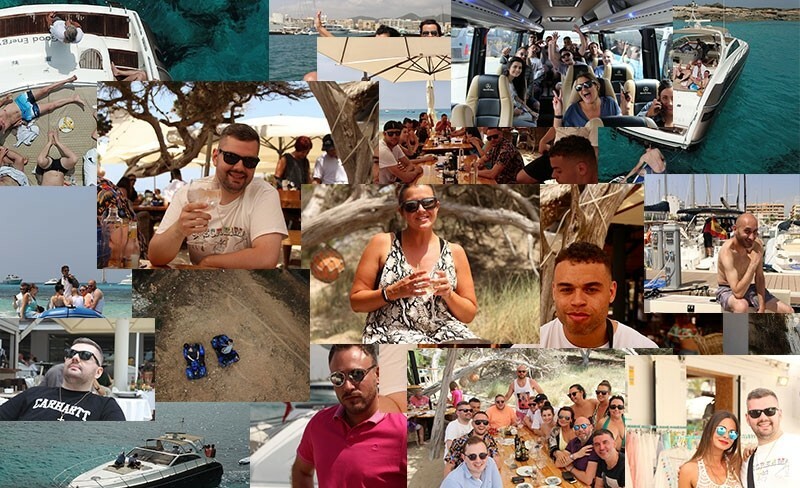 Sending the team on this trip to Ibiza was a deserving reward for their efforts over the last quarter. "Ibiza was amazing! We got to experience the lavish lifestyle on yachts for a day, also stepping out of my comfort zone trying foods I would never have tried… then topped it off with a night out in Pacha! I took the time to absorb the experience and I felt so lucky. I love working for the pure technology group, not only for the incentives and rewards but because we are like one big family! Thank you to the group for making this an unforgettable weekend!" With a #OneTeam mantra, the pure technology group is dedicated to celebrating and rewarding the success of its people. The trip was a welcome reward for the team and will be another tick off the list of incredible journeys to come for the group and its people.